Getty Images/Vittorio Zunino CelottoEmma Watson. A mysterious countdown website emerged on Monday that hinted at the imminent reveal of naked photographs of actress Emma Watson, stolen using the same iCloud vulnerability that hackers used to steal photographs of stars such as Kate Upton and Jennifer Lawrence. 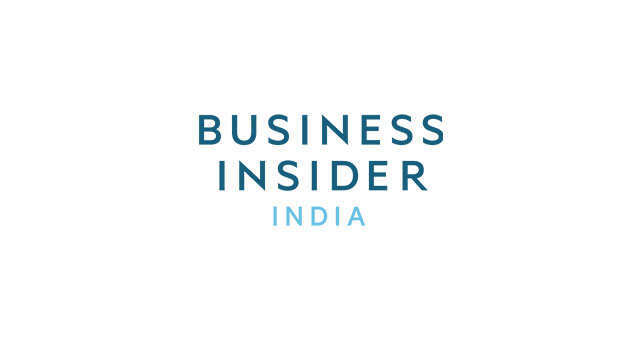 As Business Insider reported on Monday, it's highly unlikely that anyone has naked photographs of Emma Watson (we probably would have seen them by now, because she's a top target for iCloud hackers). Instead the site seemed like an obvious prank designed to discredit 4chan users. Sure enough, when the countdown came to an end, the site redirected to the website of a company named Rantic Marketing, which appears to be a viral marketing agency. But here's where this gets really interesting: Rantic Marketing doesn't exist. This wasn't a marketing stunt at all, but a social experiment run by the most notorious gang of pranksters on the internet. 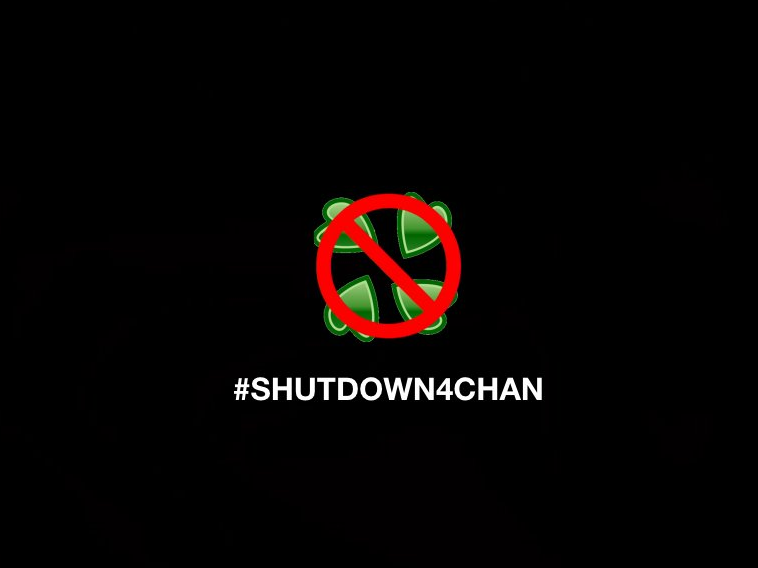 The smartly designed website goes on to plead with readers to join them in shutting down 4chan, stating that "together we can make a change." Rantic Marketing's website also features a strongly worded open letter, addressing President Obama, that claims the company was hired by celebrity publicists in an effort to limit the damage caused by the iCloud photo leak. 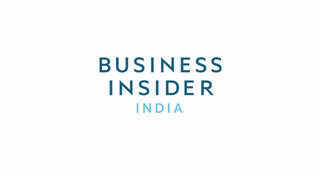 What news sites around the world have failed to realise is that Rantic Marketing itself is yet another viral stunt. The rantic.com website is another prank, just like the fake Emma Watson countdown timer fooled the internet. One obvious clue can be found at the bottom of the open letter to President Obama. In the description of the company that follows the impassioned plea, the CEO is named "Brad Cockingham." Rantic Marketing is a fake company run by a gang of prolific internet spammers used to quickly capitalize on internet trends for page views. Previously, Rantic Marketing was the source of rumors that video game Grand Theft Auto V's release for the PC had been cancelled. The fake company then changed its website to make it seem it had been hacked by 4chan. There's no evidence to suggest that 4chan ever hacked the Rantic Marketing website, and instead it appears that the fake company modified the site itself for publicity. 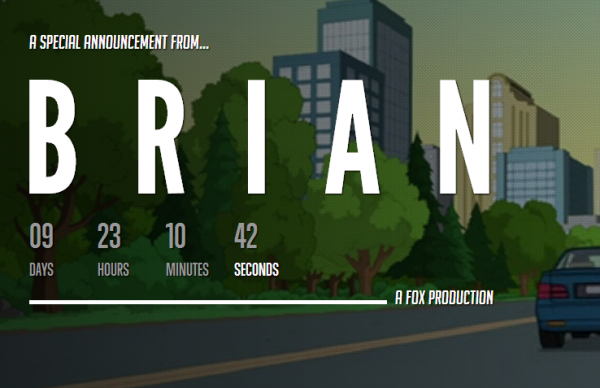 Another "victory" for the internet hoax squad was a fake countdown site that promised to reveal a message from Brian, the cartoon dog who died on the TV show Family Guy. The countdown site went live in December 2013, just as the show ran a plot line that temporarily killed off the character. Distraught fans, anxious to hear about the fate of the beloved character, fell for the countdown. So how does a fake marketing company manage to fool the internet so consistently? It's all thanks to their secret weapon: Fox Weekly. Don't worry if you've never heard of that particular Fox vertical, because it's not real. As the Daily Dot reported back in May, Fox Weekly is a fake news site that the internet pranksters use to steal articles and share stories about their fake sites. The fake Emma Watson countdown site was first written about by, you guessed it, the fake news site Fox Weekly. In a now-deleted article, the site asks whether 4chan hackers are about to reveal naked photographs of the actress. Of course, the author of that article knew at the time that there weren't any photographs, because they had also created the countdown site itself. 5OK. Cats Using Windows Phone. Yes, It's Adorable.